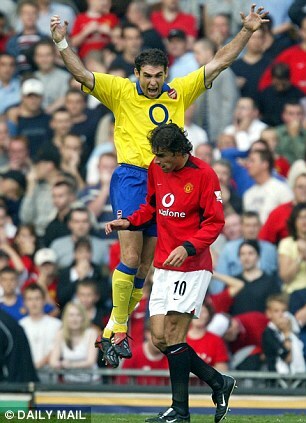 I like how Keown turns up on the piano haha. Yes, Szczesny does it easily. That ball room dancing or whatever he did before playing football must have helped him.